Light is now emerging as a basic icon of well-being from the essential instrumental things of our daily life. Among them, the rate of obesity which is rapidly growing is a well – being enemy for 21century’s modern people. People always refer to obesity as ‘heavy’ which is the term of the opposite meaning of ‘light’ weight. Modern people who prefer ‘Simple Life Style’ tend to prefer the standard weight of ‘light’. Because of this social tendency to prefer such a lightweight, people strive to be lightweight. The word,’ light’, can means ‘bright’, and it also means ‘light’ weight. 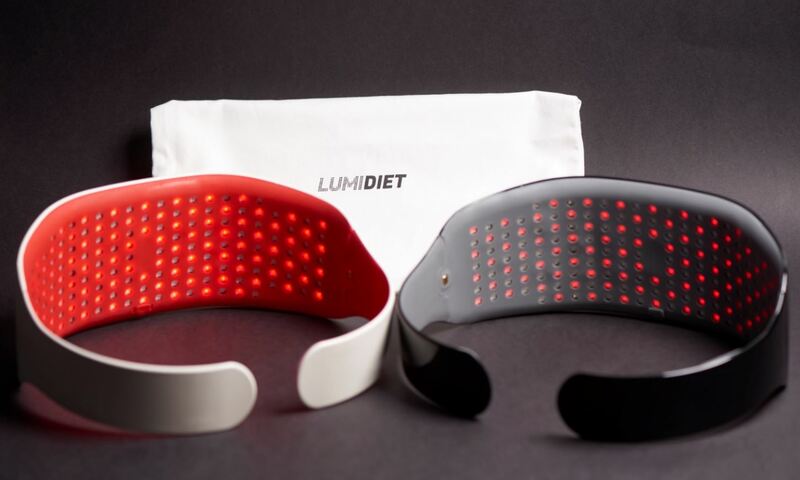 Similarly, the Lumi diet’s Lumi means ‘light’ in Latin. Furthermore, the most powerful advantage is the link between application and device. The data that is linked with the application system let the user be able to measure the health condition by themselves, and how they manage their daily lifestyle of diet and how to use the product after all. This trend which prefers to use IoT system rather than writing down their own data is one of the popular lifestyles to the people who want to manage themselves with the smart way using their actual data. Furthermore, this kind of trend makes people satisfied their life pattern and motivated positively on another side of their life like working, socializing and raising their self-esteem. It doesn’t mean that just managing one’s outstanding out looking is the best and the only way to improve one’s self-esteem. Rather, just achieving their own self-life goal with their own schedule will be even better than comparing other methods. 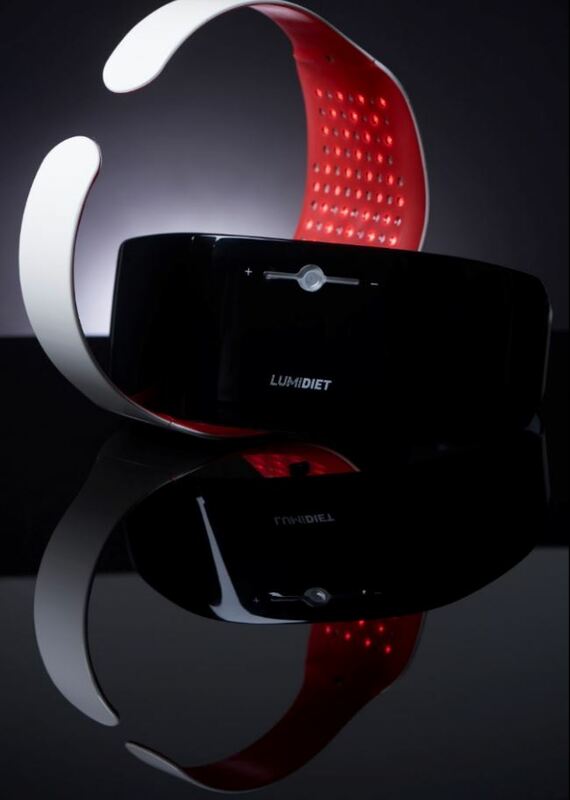 Lumi Diet, who believes that healthy life can have a healthy mind and helps to live a positive life, will continue to be a light-companion to the healthy life of people all over the world with their own LED technology.